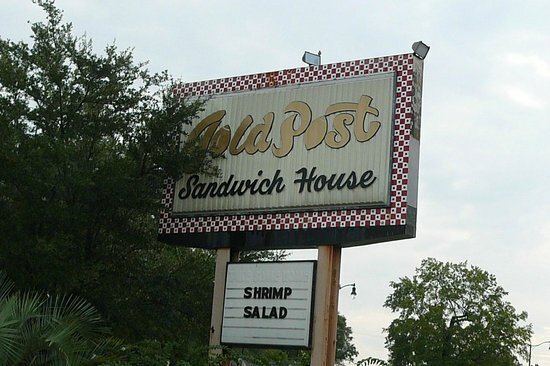 There aren't enough food, service, value or atmosphere ratings for Gold Post Sandwich House, Mississippi yet. Be one of the first to write a review! House Salad dressing is delish! I've been visiting the Gold Post since I was a kid in the 70's. My current go-to lunch meal is the grilled chicken salad with house dressing. The po-boys are delicious, too. Drive thru order- first timer!! Get the fried shrimp po boy or red beans and rice with grilled cheese! 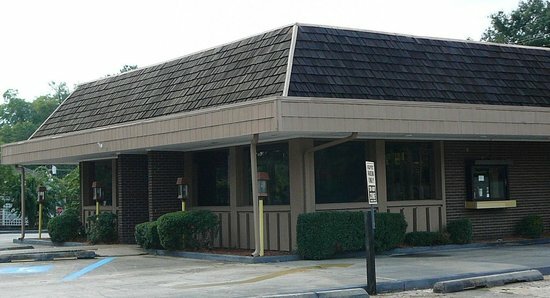 This was one of my all time favorite places to eat in Hattiesburg! I used to frequent it when I was a student at USM. The fried shrimp po boy and red beans and rice are great. Good grilled cheese, too. This is my go-to for a good patty melt. There is nothing fancy about this place, but the employee's are always nice and the place is clean. Get quick answers from Gold Post Sandwich House staff and past visitors.